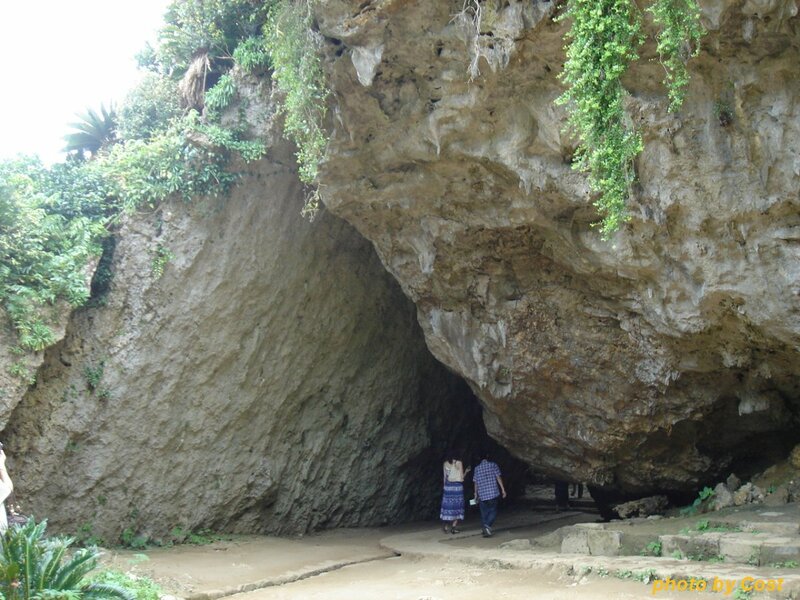 In Okinawa there are many places called “sacred places”, but “Sefa Utaki” (Holiest Sites on Okinawa) is a representative of them in particular. “Utaki” is the sanctuary where God resides. 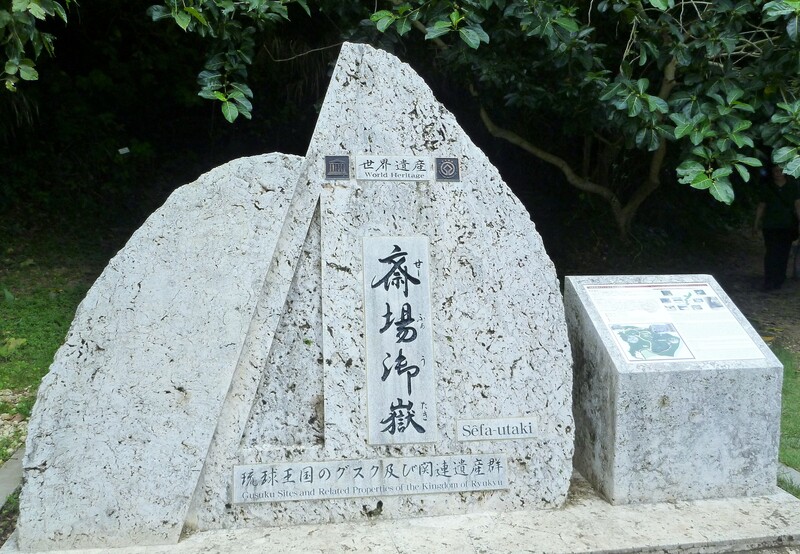 “Sefa Utaki” is one of the “Utaki” which was created by Amamikiyo, the god who created Ryukyu (now Okinawa Prefecture), and is still an important place many people come to pray. When visiting here, let ‘s try action quietly refraining. Sefa Utaki is regarded as a sanctuary for its rich forest. There is a god area in various places, and quiet air like time stops flowing from the moment you enter one step into the forest. It is a place you want to enjoy commemorative photography in memories of the trip, but taking a picture against “Uganju” (a place of worship) to devote prayer is a violation of manner. Let’s keep memories of the trip in the album of the mind. Sefa Utaki does not have any special buildings. There is only a mysterious atmosphere space, plants, and minerals. If you do not understand this and visit in the same way as visiting other tourist attractions, you tend to have the impression that “there was nothing”. Sefa Utaki is only a sacred place. It is a place registered as a World cultural heritage, but do not forget that. For Utaki, guidance boards that explain the history and rituals for each point are prepared, but if you want to know more deeply, guide tours are recommended. 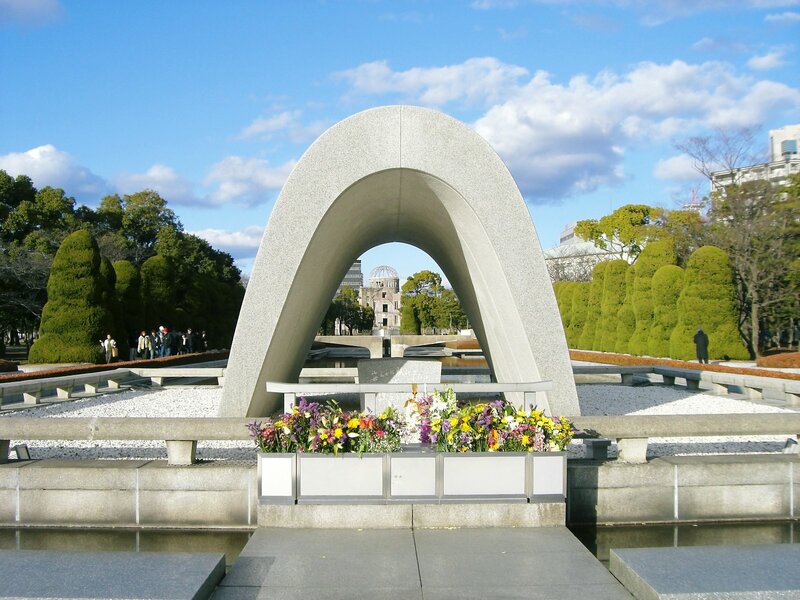 You can participate in guided tour with 300 yen per person. In Sefa Utaki, it is advisable to take a leisurely walk with a leeway in the schedule. The journey takes about 60 to 90 minutes. 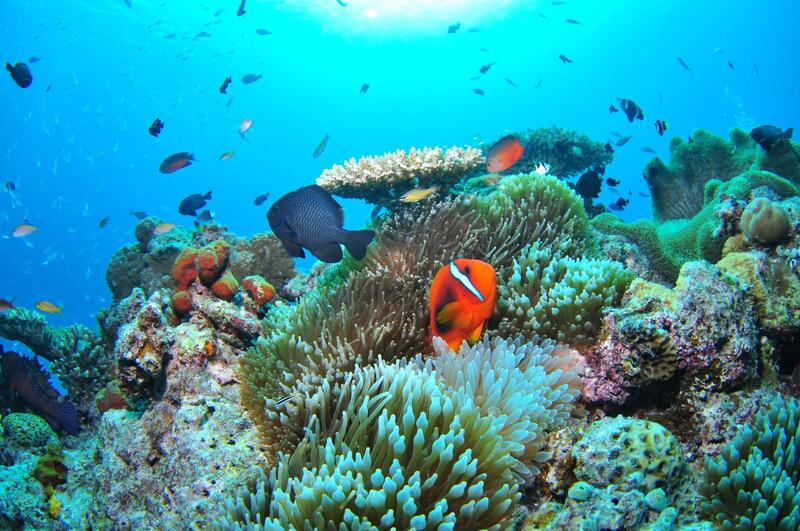 Please feel the sanctuary that the people of Okinawa cherished carefully with your mind and body. 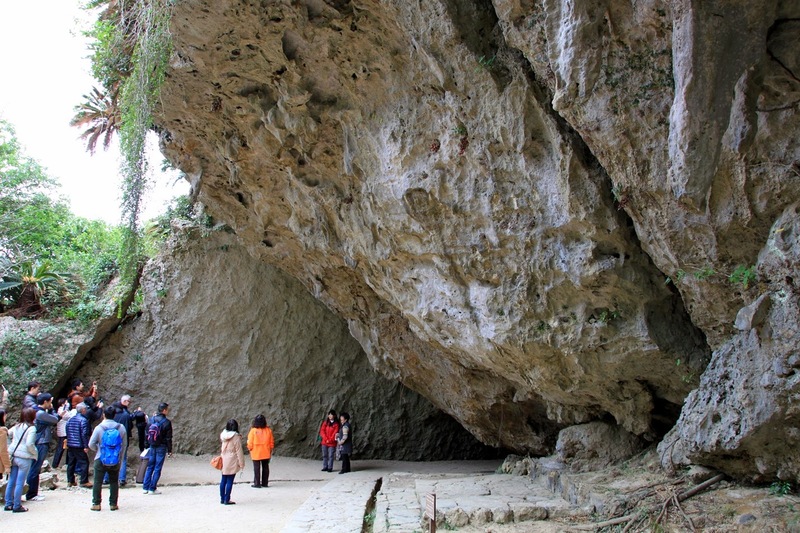 There are many sacred places called “Utaki” in Okinawa. 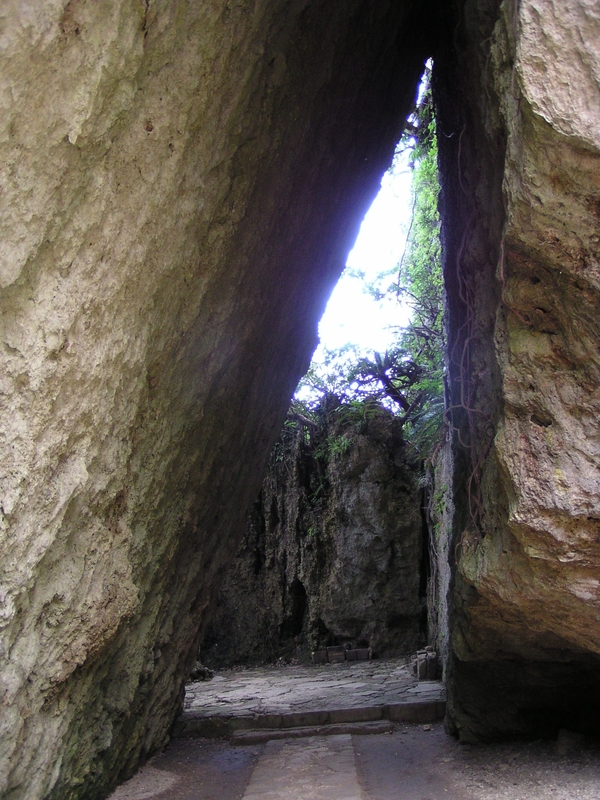 Among them, Sefa Utaki is considered to be one of the holiest sites of Okinawa. It is registered as the World Heritage Site in 2000. Sefa Utaki is a sacred place representing Okinawa where national sacred rites have been performed in the the Ryukyu Dynasty period. The faith continues ceaselessly and is protected carefully even now as “sacred space”. Originally, here was a place from which men are forbidden, so it is said that even the King of Ryukyu changed into clothes for woman when he entered this sanctuary. Seeing the quiet space where trees verdant with young leaves, the wind blow occasionally, the sunlight pleasantly coming from the gap of the green leaf, those makes you feel even a sign of God. It is located on the hill, so you can see the Kudaka-Jima known as an island of God in the east. 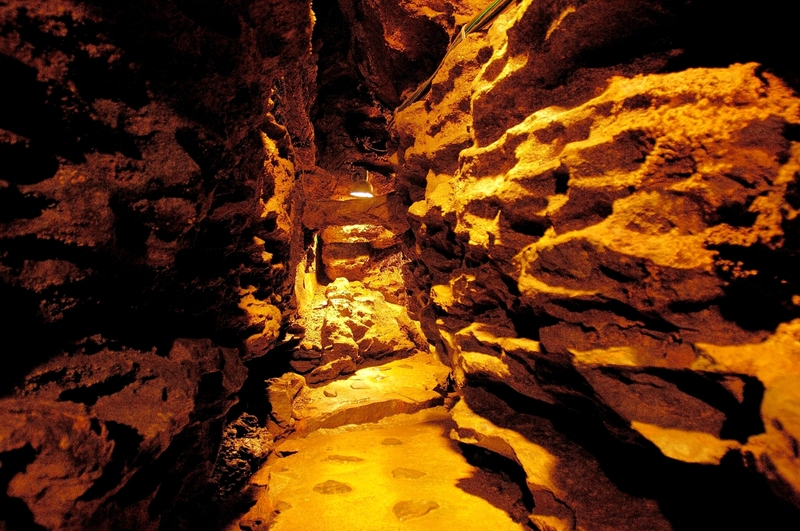 It is triangular-shaped cave the “Sangui” to be the most popular in Sefa Utaki. This cave seemed to be caused by an earthquake, a gap in the earth in 15.000 years ago. 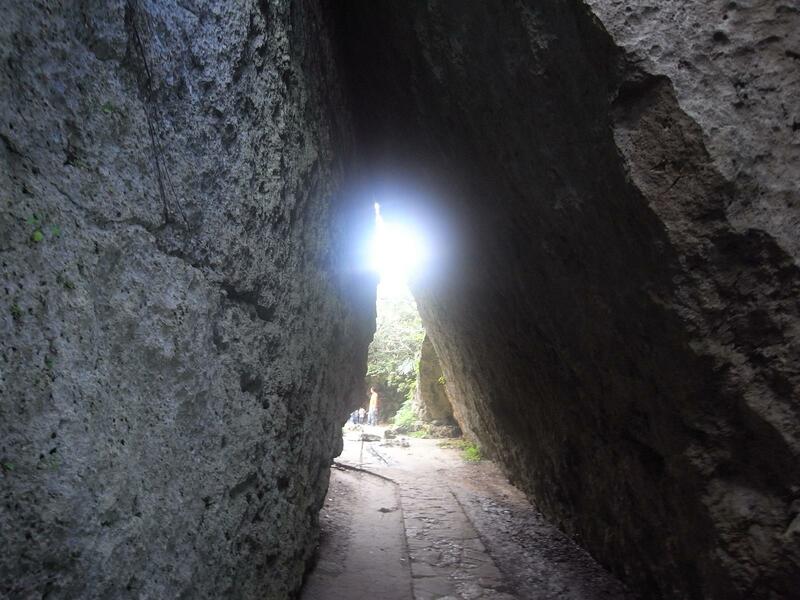 The solar light that breaks through the depths of the cave create fantastic atmospheres, It becomes the mysterious space.